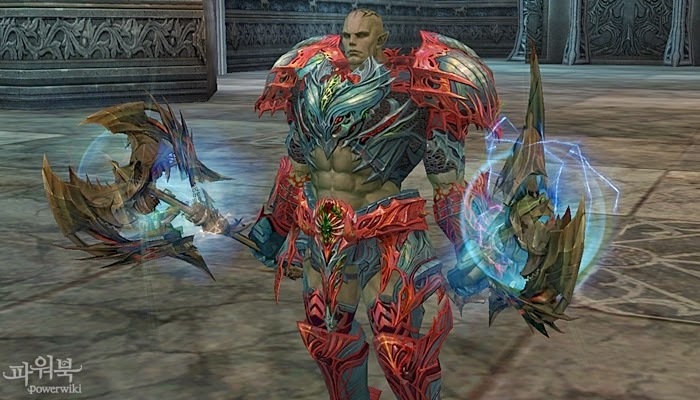 Rebirth systems are a great way to provide players with more to do on an MMORPG. The whole idea is after reaching the maximum level players can completely reset their level by rebirthing in exchange for new skills, abilities or other advantages that can only be obtained through rebirth. There are many MMORPGs that have this feature and it's a really great feature since it gives players more content while making it easier for the MMORPGs in terms of keeping players busy. Although there are slightly different rebirth systems on MMORPGS, such as on Mabinogi. On Mabinogi players can rebirth after a certain age instead of level. Players age 1 year every weak and regardless of level, once they reach a certain age they can rebirth back to a younger age and reset to level one. This is mostly in order to gain more ability points, which are obtained when a player levels up and after rebirthing they can get lots of easy ability points, while retaining existing ones. As outrageous as completely resetting your level might sound, players don't mind it because of the rewards of doing so, as well as leveling the second time is much easier since they have much better equipment, and some MMORPGs even offer players extra exp and other perks after they have gone through rebirth.